The perfect tenses are perhaps the most confusing for English as a foreign language learn, especially Argentineans. The reason for this is that very few people in Argentina utilize the castellano equivalent. The problem I have seen over the years with the use of these tenses is not necessarily in understanding the theory but rather in knowing when to apply it. So let’s begin to break it down. Unspecific. So, we will frequently use it with words like: before, once, already. Repetitive action in the past (unspecific): many times, a few times, twice. Unfinished. This means it started in the past but is unfinished: since, for, up to now, yet, never, ever, so far. Something that has just happened: just, recently. But, when we use it the most is for asking question we have no know way of knowing the answer to. Have you ever been, have you seen, have you tasted, etc. 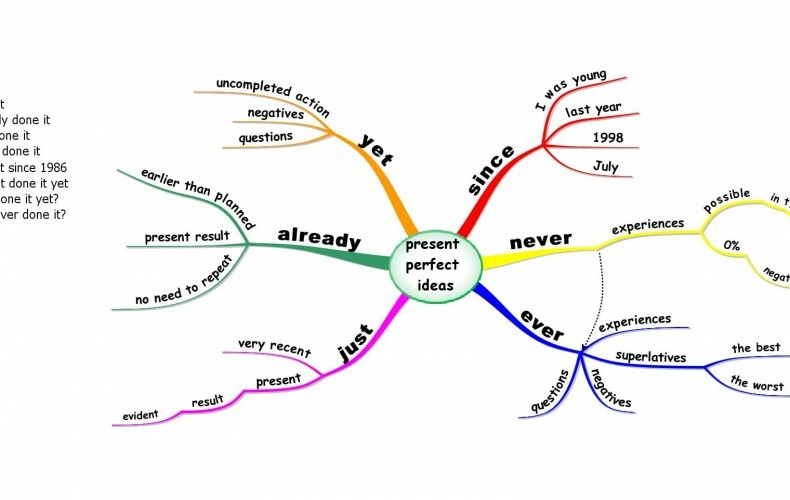 The confusion comes when deciding whether we should use Past Simple or Present Perfect and it is VERY important to know the difference because we can make huge mistakes like the following. Imagine you are looking to «pick someone up» in a bar and so you are getting to know them. Read the dialogue and see if you can detect the difference between the two tenses. A: Have you ever been married? B: Yes, I was married for 10 years. This person is clearly divorced after having been married for 10 years. B: Yes, I have been married for 10 years. This person is STILL married and has been married for 10 years. Do you see how incredibly important it is to know the difference? Look at the activities below to see if you can decide between Past Simple and Present Perfect. Last night I _____________________(lose) my keys so I had to call my flatmate to let me in. Doctor: Do you smoke cigarettes? Patient: Yes, I _______________________ (smoke) since I was 15 years old. I ___________________(traveled) to Paris three times. Last year I _______________________(visit) my cousin in Milan. Melanie and I are best friend. We_________________ (meet) in 2001. I can’t believe we ______ (be) friends for so long. Sorry I ___________________(write) in so long! I___________(be) really busy with work because one of the other secretaries ________________(quit) last week. I _________________(play) Hockey since I was a child. I’m not professional but I am pretty good! My mom _____________________ (celebrate) her fiftieth birthday this month. _________ you already _______(eat) ? I _______________(make) a delicious stew! I _________never___________ (saw) that movie.